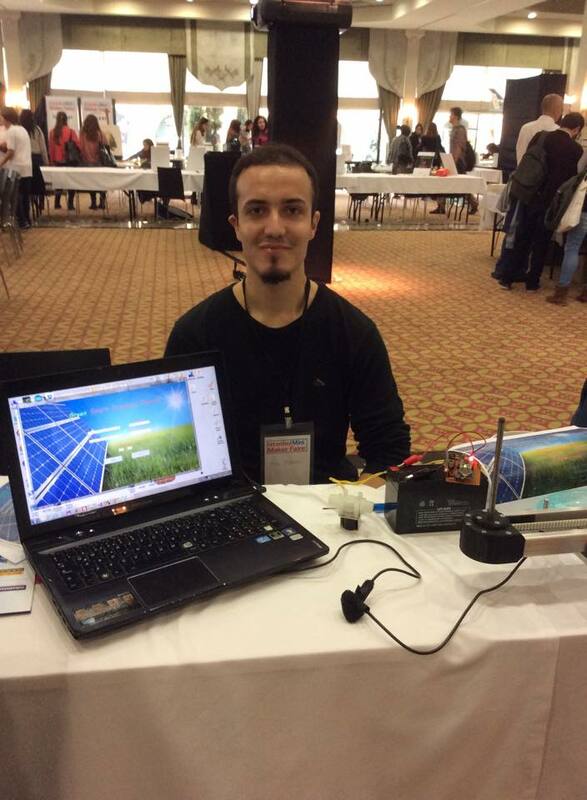 I have exhibited my Smart Irrigation System at Halic Congress Center on 11-12 November 2014. Smart irrigation system can be easily programmable with wireless communication. No waste of water for gardens with solar energy. Arduino based smart system was designed and programmed by me in one week. It looks amateur made, indeed my tools are not good to build more engineering looks PCB.